So how can we make sure that God establishes our steps and His purposes stand? I love history and one of my favorite books is, How To Lose A Battle – Foolish Plans And Great Military Blunders by Bill Fawcett. It traces some of the most interesting battles from ancient history to our modern day. Its focus is not the battles themselves, but the unique strategies employed by the unexpected victors who defeated armies much stronger or greater than them. It’s not a Christian book, it’s about warfare. But the Bible shows us quite clearly that the Christian life is warfare, against a demonic enemy that is much stronger, smarter, and experienced than we are. One renowned battle detailed in the book is The Battle of Cannae in Italy in 216 B.C. 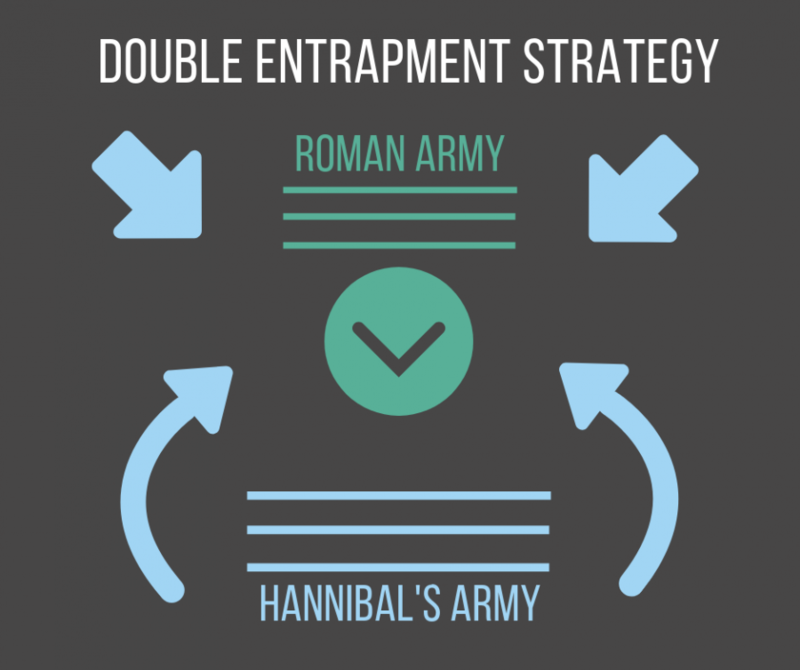 which featured Carthage versus Rome; two great Roman commanders versus Hannibal, who would employ the first ever double flanking maneuver or Pincer Movement by attacking their front and rear simultaneously. It’s a dangerous surprise maneuver that can quickly lead to defeat, but when executed well can bring about a decisive victory. It is still taught in Military Schools today. Hannibal managed to slowly surround and then destroy nearly the entire Roman Army, and make history doing it, but what happened before the battle is just as instructive. Hannibal had gathered his army by adding thousands of local warriors as he marched across Europe. The army of mercenaries was exhausted by the time they arrived at the battlefield which had been selected by the Romans to give them advantage. But for the next four days, the stronger more rested Romans refused to attack from the hills and lose their chosen place of battle, which enabled Hannibal’s troops to rest. And Hannibal refused to attack at night when he would have had the advantage, but since the Romans expected the night attack, they stood in formation day and night. Meanwhile, Hannibal waited and strategized the perfect plan until the Romans came down to the valley to him in two long columns, which he then encircled and crowded so that their superior numbers were a weakness instead of a strength. What are the lessons we can learn to better face the devil’s attacks? Don’t be fooled by the tricks and tactics of the enemy to distract or cause anxiety; use the enemy’s strengths against him and study the enemy so we can establish an accurate plan and patiently execute that plan. Warfare and football have a lot of commonalities. In fact, football is literally a playbook on strategy and borrows much verbiage from warfare including blitz, bomb, cover, sack, formation, trenches, neutral zone, red zone, end around and many others. On most weekends we can see the brilliant military tactics of Hannibal, Alexander the Great, Napoleon, Sherman, Stonewall Jackson, Patton, and Sun Tzu employed in every college and pro football game, and we can watch them from the comfort of our couch on the big screen. For our struggle is not against flesh and blood, but against the rulers, against the authorities, against the powers of this world’s darkness, and against the spiritual forces of evil in the heavenly realms. (Ephesians 6:12)\n\nLast month, as I watched the College Football Championship between Clemson and Alabama, like most who were watching, I was stunned by how Clemson completely annihilated the greatest team in recent history. Winners win; it’s what they do, and it’s what defines them. Both Alabama and Clemson had won almost every game they played in the last few years; they were examples of excellence that no opponent would dare take for granted. The outcome of a game like that is impossible to predict, but occasionally, like military battles throughout history, something unexpected happens in a clash of champions: one is devastated and the other is established. 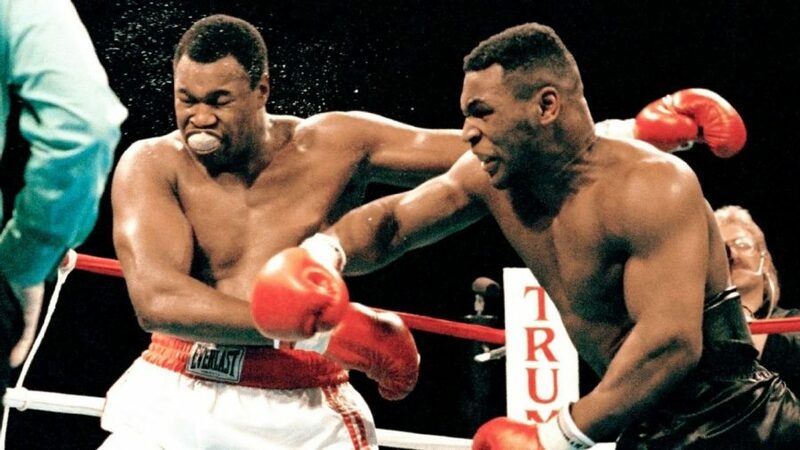 One experiences the unexpected “punch in the face” that shatters every plan. For me, the strategies Clemson employed in the game reminded me a lot of ancient battles I have studied. Amazingly, most of the strategies the Clemson coaches planned and the players executed were unexpected by the coaches of Alabama, and coaches can only prepare their teams for what they expect to face. In this case, the Clemson game plan was so diverse, meticulous, and constantly changing, that it proved impossible to overcome. It was so creative that Clemson didn’t look anything like Clemson, so Alabama found themselves playing against a team using plays they had not prepared to face. Clemson used all of their strengths and added every successful tactic any team had used against Alabama and then incorporated them into one cohesive game plan. It was aggressive and relentless. I imagine the strategy will be studied for years to come. Much like the stratagems of ancient war, there was nothing especially new in what they did, it was how and when they employed their tactics that confused their opponent. Let’s apply these concepts to become champions in the spiritual battles we face every day. First, if we are to defeat the enemy, we need to remember that we are at war. According to this Scripture, our enemy is trafficking in arguments, pretension (lies posing as the truth), and every thought we think. We may never serve in the military or spend time on the gridiron, but as soon as we receive Jesus Christ in our heart, we become a literal spiritual battlefield with an active war raging, so we must learn to recognize the warfare we face daily. We are constantly contending in our minds battling over thoughts and emotions which flow from them. And this battlefield is timeless, so the enemy often attacks by bringing up issues from our past. Any wound, hurt, offense, failure, or regret can surround us with doubt, fear, anxiety, or despair. How do we respond? We can’t ignore the thoughts or quench the emotions, but we also can’t allow them to take control of our souls. We are commanded and enabled by the Holy Spirit within us to take them captive through prayer and faith in our spiritual mind. If we or someone we love are sick and we pray in faith for their healing, almost instantly the thought will be whispered into our mind that God probably won’t answer that prayer. 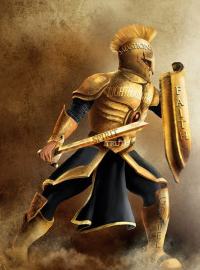 Taking it captive begins with admitting that thought isn’t coming from God, which should then cause us to ask, “If God is not likely to answer, then why is the devil fighting against my faith so quickly?” Taking every thought captive establishes and energizes our faith, prevents us from sinning, and helps us walk in victory. The devil has short-term plans and long-term strategies that he uses against us. Samson is a great example of a man mightily used by God when he sought God’s presence, but he is also a perfect example of a man who didn’t take his thoughts captive, which led him to live in sin; this massive flaw meant when an enemy came to destroy him, he did not realize that the Lord had left him; he was under the spell of the enemy of his soul. We don’t have to go looking for evil. It’s coming looking for us. We’re always standing on the field holding the ball and there’s a blitz on the way. Our enemy is so subtle and temptations of the flesh come against us continually. Bad habits, our sinful nature, and demonic attacks all rob us of our only real power over every enemy. Our greatest battle is to maintain an internal intimacy and communication with His Spirit. Previous reading It’s Your Year To Go To Israel!